SL CRIT – The SLC Street Party Bike Race. The SLC Street Party Bike Race. 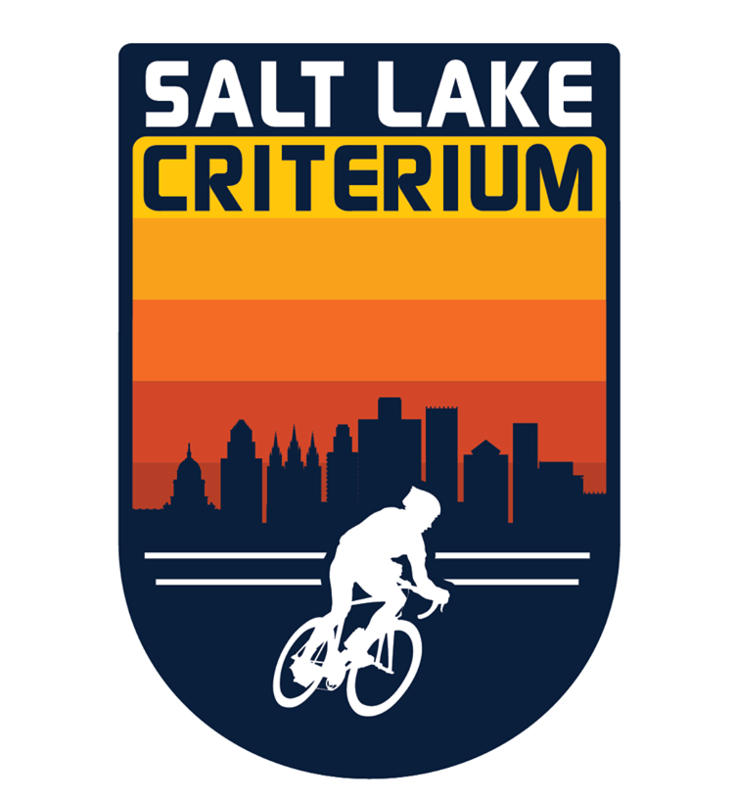 Welcome to the inaugural Salt Lake Criterium! A July 20th 12pm-10pm street block style party with amateur races leading to the main event; USA Crits Professional American Street Track Racing. We are proud to bring Pro Crit racing to Utah!